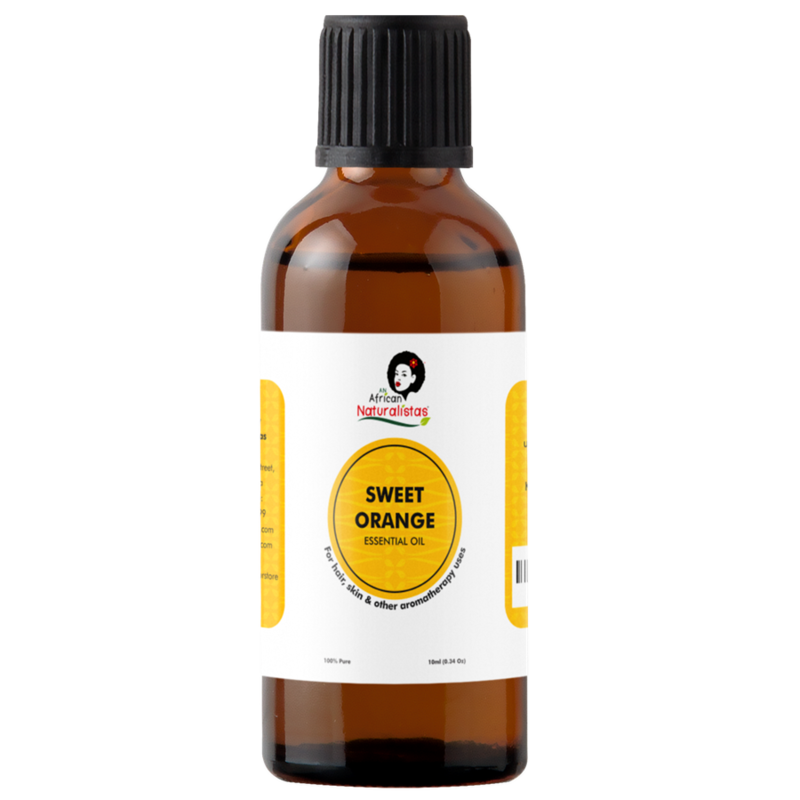 Sweet Orange oil is commonly used as an added flavoring to beverages, confectioneries and baked goods. 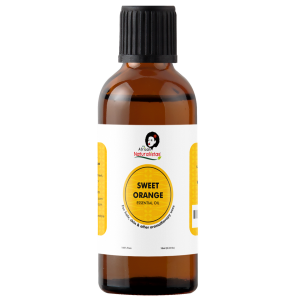 It has anti-inflammatory, antiseptic, antidepressant, antimicrobial, and antioxidant properties and therefore for room fresheners, deodorants, soaps, body lotions and creams. In aromatherapy, it aids in relieving anxiety, anger and depression and is beneficial in promoting a healthy wellbeing as it detoxifies your body and boosts your immunity.